Gutters are essential for protecting both your roof as well as the topsoil that surrounds your home. 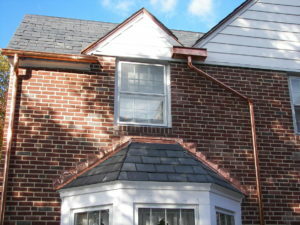 That’s why you should leave gutter installation to the pros at Roland Slate Service Company. Our more than 25 years of experience have given us the knowledge and expertise to install gutters with a care and precision that is virtually unmatched. Our dedication to excellence over the years has earned us numerous awards and accolades and a long-standing A+ rating with the Better Business Bureau. Another benefit to working with us is our high level of customer care. From the initial consultation to the final follow-up, you will be treated with the respect you deserve. We will go out of our way to make sure that all your needs are taken care of, including scheduling your gutter installation at a time that is most convenient for you and your family. You will also receive the ultimate lifetime warranty protection, as well as installation by our highly trained technicians, which is also backed by a labor warranty. 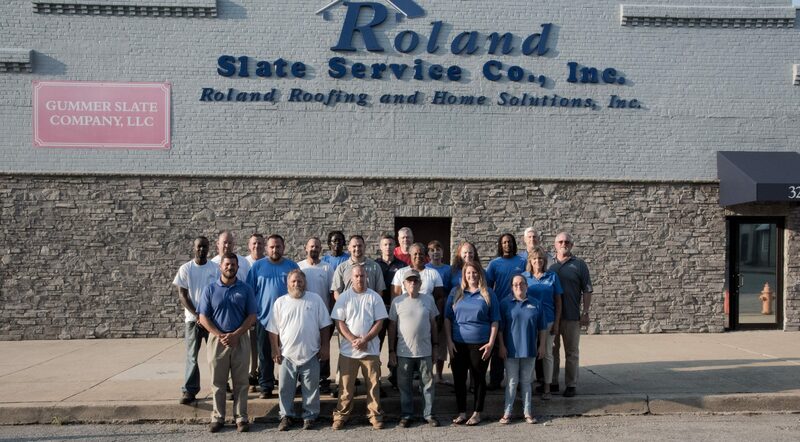 To learn more about why we are considered to be the gutter installation company of choice in the Silver Spring area, contact Roland Slate Service today.